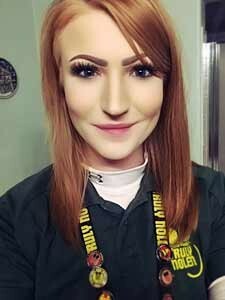 Truly Nolen Pest Control has promoted Floor Operations Supervisor Kaylieha Nielsen to manager of the company’s Customer Care Center in Tucson, Ariz.
Nielsen joined the company in June 2013. Prior to Truly Nolen, she was in the banking industry and has previous experience in the call center industry, too. Some of Nielsen’s new responsibilities will include training new employees and creating programs to help overall efficiency as a call center.